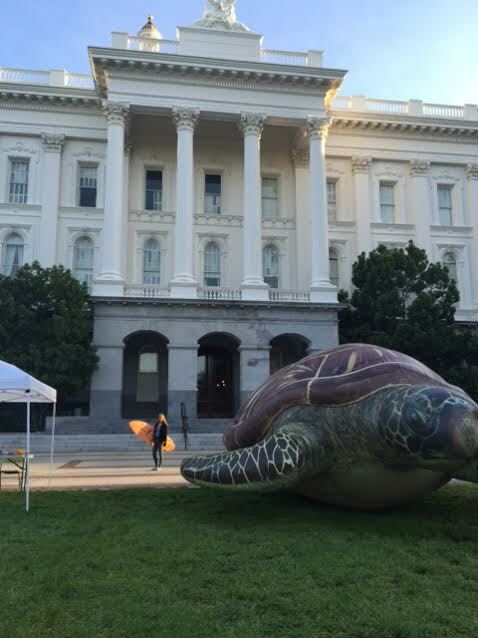 On what day does a giant sea turtle and several dozen coastal advocates take over the California State Capitol? Ocean Day, of course! 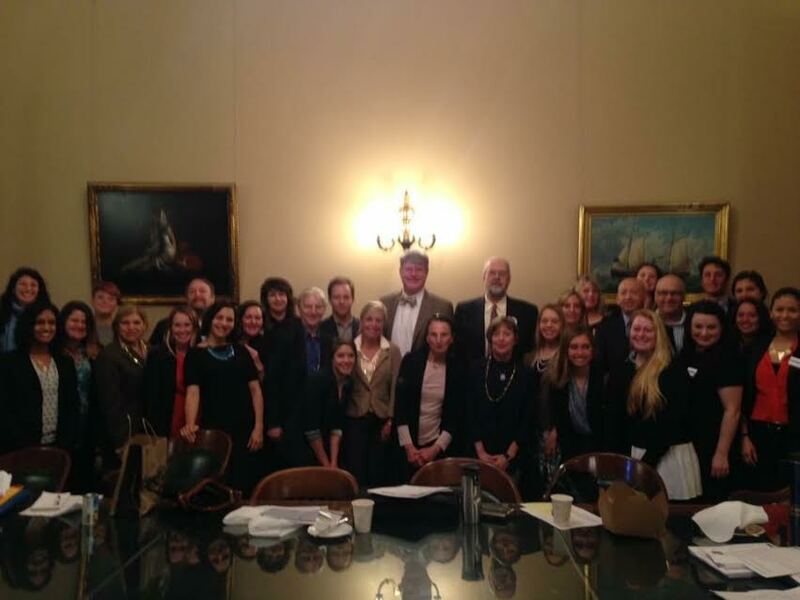 Tuesday, March 15, was the 11th Annual Ocean Day at the California State Capitol in Sacramento. The purpose of this day is to convey a unified message from the ocean and coastal community in hopes of inspiring decisionmakers to work toward effective solutions aimed at protecting and restoring California’s iconic ocean and coastline. It was certainly a unified message, as participants represented a variety of backgrounds and organizations, including Azul, CalCoast, Ocean Conservancy, The Monterey Bay Aquarium, Californians Against Waste, California Sea Grant, Clean Water Action, CSU COAST, Environment California, Heal the Bay, Natural Resources Defense Council, Surfrider Foundation, Turtle Island Resort Network and Wildcoast. Participants formed teams of mixed expertise and spent the day meeting with just about all our State’s Assemblymembers and Senators. The meetings almost in speed-dating fashion as groups had 15 minutes to discuss the most important issues and win over the interest and support of our leaders. 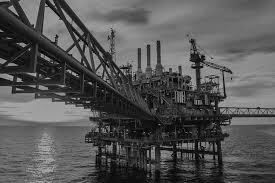 This years topics included the single use plastic bag ban referendum, the Coastal Commission crises, the success of California’s Marine Life Protection Act, ocean desalination and climate change impacts to California’s ocean and coast. “Some members were not super interested in what we had to say, but one highlight was meeting with the people in our own Jim Wood’s office, they were very enthusiastic and receptive,” stated Madison Peters, first-time attendee and Coastal Programs Coordinator for the Northcoast Environmental Center. 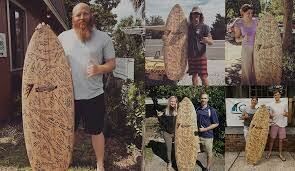 As part of Surfrider’s campaign, a surfboard physically carried the message of opposition to oil drilling. Starting in Miami, Florida, the board collected signatures in seven states, finally ending up in Washington D.C. It is now covered in over 1,000 signatures from coastal restaurants, surf shops, art galleries, hotels, and other businesses, and was gifted to the White House as a symbol of the the importance of a clean and healthy coast.